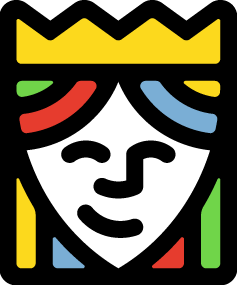 " Re order # 1576642 Queensboro logos and quality are second to none. I’ve been very please with the various logos on shirts and hats I have purchased and rave about them when I wear them either at work or socially. However, this particular item was a disappointment, not in the quality or the logo but in the size of the hat. The size could have been a little larger. I know they come larger because I have two from other organizations. We sold these at our annual men’s conference but probably could have sold all of what we had or more had they been a little larger. " "My clients are excited to utilize these caps! We live and work in a ski/snowboard resort and these will certainly gain attention on the slopes!" 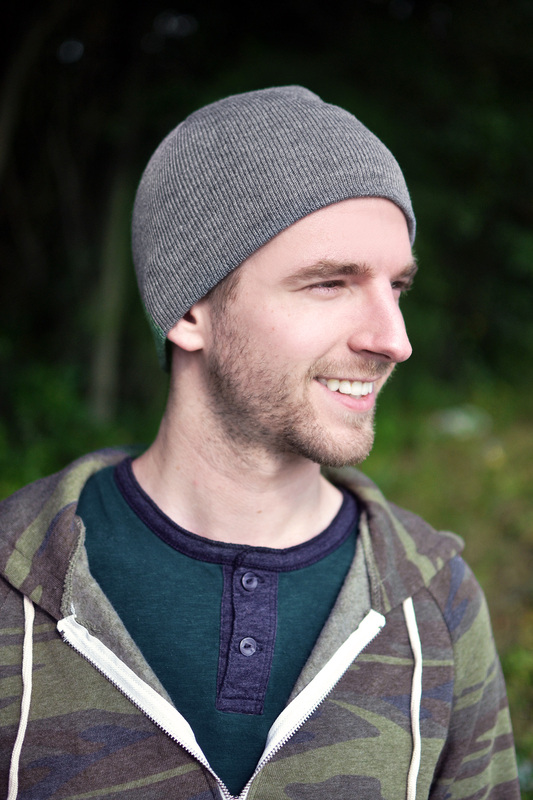 "nice affordable beenie - comfy"
"These are a great value (no surprise coming from Queensboro). My only complaint is that I didn’t order enough. " "Smaller size. Fits small heads"
"Good Quality for good price"
"Nice knit cap. I can see how some think it’s small in size that that the style. Just enough to cover half ear. Brim is not meant to fold. Maybe not for you if you have lots of hair to bustle underneath. I like it!" "Hats are awesome, look phenomenal, my logo pops! High quality that looks great, Thanks Again!" "Nice. A little small, but good quality." "Beautiful stitching never fail to impress with their quality!!!" "Quality and price outstanding!!! Size a little small but they are not beanies so to be expected. Love all of our products we’ve ordered so far!!!" "Great quality! Very soft and fits perfect. The embroidery was done to perfection"
"The caps are great quality. The embroidery is great. 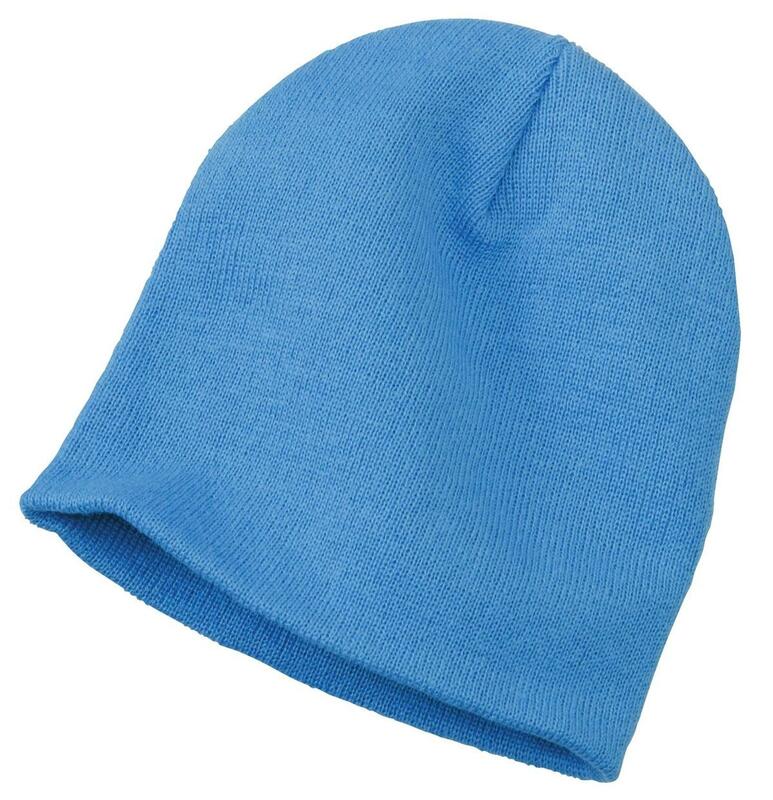 However, these caps are EXTREMELY small in terms of a regular size beanie or a one size fits all." "Very cute beanies. Does seem to run normal to slightly small so if you have a larger head, these may not work for you"
"Nice hat. Little short for my big head. Go down to the middle of the ear. Fits kids great." "Product says “one size fits all” “unisex” well that’s not even close to the truth! They are super small no adult can fit it on there head and only children with tiny heads it will fit, didn’t even fit my 3 year olds head! Completely disappointed. But the embroidery looked great!" "Great quality as expected & embroidery was perfect"
"Excellent product and looks greatIf you are looking for this kind of product I highly recommend it!" "Fast, Easy & Excellent Quality. Service is outstanding!!!! Highly recommend !!"